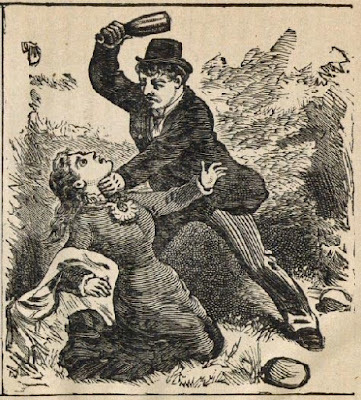 Murder by Gaslight: Murderous New Jersey. 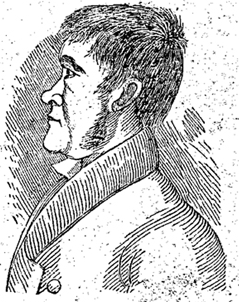 Joel Clough fell madly in love with his landlady’s daughter, Mary Hamilton. 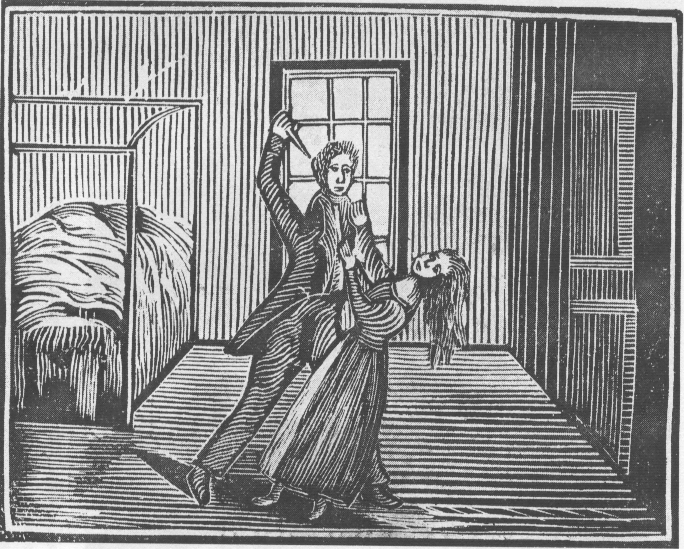 She did not return his love, and in 1833 his passion drove him to stab her eleven times in the chest. 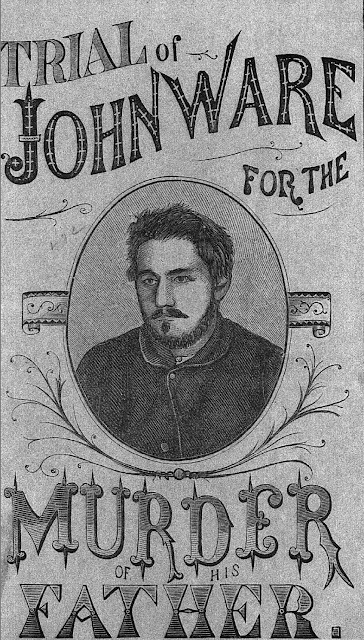 Hatred of Antoine Le Blanc, murderer of the Sayre family, was so strong in New Jersey that after a speedy trial and execution his body was used for bizarre experiments and his skin tanned and made into wallets. Deep in debt, John Armstrong decided the only solution was to murder his creditor, Benjamin Hunter. He did so with an axe and a hammer. 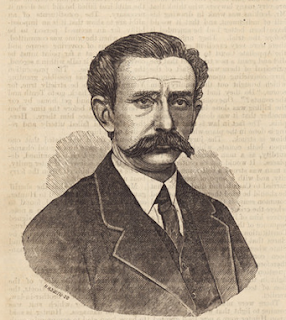 Tensions in the dysfunctional Ware family were so strained that a dispute over spilled milk drove John C. Ware to turn a shotgun on his father. Myra Kniffin was chloroformed by burglars when her husband Dr. Arthur Kniffin was out of town. Had Dr. Kniffin arranged his wife's murder so he could marry her cousin Emma? 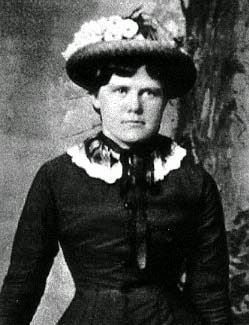 Was Tillie Smith an innocent virgin, strangled while defending her virtue, or was she a promiscuous harlot, murdered to hide a pregnancy? 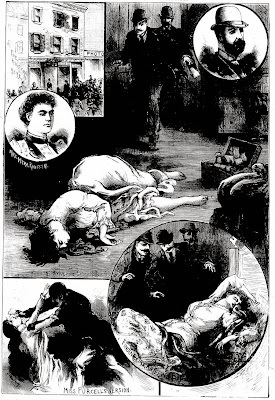 The Murder of Pet Halsted. 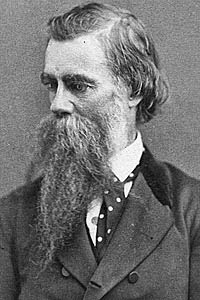 Pet Halsted, a political lobbyist in Washington’s highest circles, was murdered back home in Newark by a charcoal peddler engaged to his mistress. Louis Kettler and Mena Muller went to Hoboken to be married, but something went awry. He returned to New York alone, and her body was found with a fractured skull.